The Maryland Baseball season is officially less than one week away. After dissecting the starting pitching, bullpen and the outfield earlier this week; here is a look at Maryland’s talent-loaded infield. 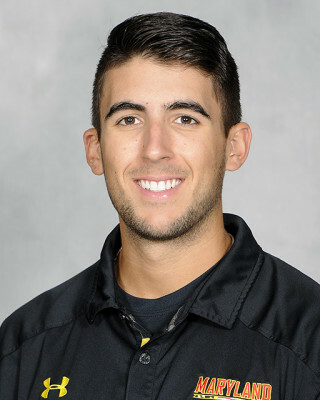 It remains to be seen who will begin the season behind the plate for the Terps, but all signs point to a situation similar to last season, with junior Justin Morris starting at catcher and senior Nick Cieri serving as the designated hitter. Morris is considered as the better defensive catcher, but struggled offensively last season, batting .194 over 40 appearances (34 starts). However, the backstop swung the bat much better over the summer, hitting .287 with 25 RBIs for the Cal Ripken League Champion Bethesda Big Train. Cieri had what some consider a disappointing offensive campaign in 2016, hitting .256 with three home runs after a breakout summer season that saw him hit .320 in the Cape Cod League. However, Cieri finished the 2016 season with a .379 on-base percentage thanks to a team-high 31 walks. He was the only player on the team with more walks (31) than strikeouts (25). Over the summer, he played for the Thunderbolts in the Ripken League and crushed five home runs (three of them coming in one game) while batting .301. The senior will likely split time at catcher with Morris while being a mainstay in the lineup at DH. Danny Maynard and Ty Friedrich are other names to keep tabs on throughout the season. Despite only six starts as a freshman, Danny Maynard appeared in 36 games and was one of head coach John Szefc’s go-to pinch hitters. Maynard turned in a .306 average and an on-base percentage of .359. Meanwhile Friedrich, a freshman, batted .491 in his senior year of high school and .351 in 13 games this summer with the Silver-Spring Takoma Thunderbolts, playing with Cieri. Maryland junior Kevin Biondic will return to first base after starting 56 games (of 57 possible) at the position last season. He ranked second in the team in batting average (.278), on-base percentage (.377) and doubles (10) in 2016, and made just two errors in the field. 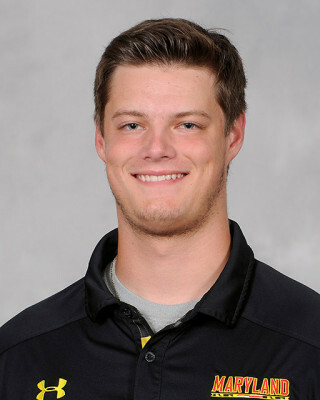 During the offseason, the former high school hockey goaltender was named the best defensive first baseman in the Big Ten by Baseball America. Following an impressive freshman campaign, sophomore Nick Dunn is back to anchor the middle of the field and the middle of the lineup. He started all 57 games and led the team in batting average (.300), hits (68), doubles (16) and multi-hit games (15) en route to earning Big Ten All-Freshman Team, Big Ten All-Third Team, and Louisville Slugger Freshman All-American honors in 2016. Dunn sparkled in the Cape Cod Baseball League over the summer, finishing ninth in the league in batting average (.311) and fifth in the league in runs scored (26). He was also seventh in the league in strikeout-to-walk ratio (.882) after striking out 17 times and drawing 15 walks. Dunn was named the No. 1 Big Ten prospect for the 2018 MLB Draft by Baseball America and was also named the “best pure hitter” in the conference. Kevin Smith’s name has become synonymous with terms like “All-American” and “Top Prospect” after a breakout summer in the Cape Cod Baseball League. Smith hit .301 with two home runs in 41 games for the Yarmouth-Dennis Red Sox, then led the team to the Cape Cod Baseball League Championship by hitting .370 with three home runs and seven RBIs in seven postseason games. D1Baseball.com named Smith the “Breakout Summer Prospect,” the No. 5 prospect in the Cape Cod League, and a Preseason Third-Team All-American. 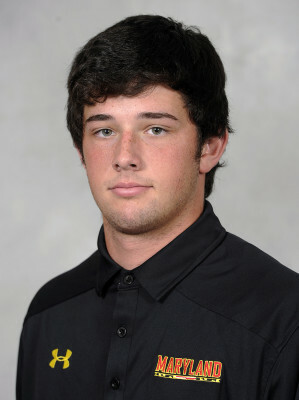 Smith was named a Preseason-First Team All-American by Baseball America and Perfect Game. 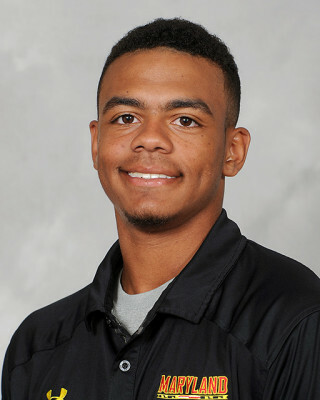 Additionally, Kevin Smith was named the preseason Big Ten Player of the Year by all three publications and named the “Top Defensive Shortstop” by Baseball America. Last spring, Smith was one of two players to start all 57 games, hitting .259 with eight home runs and 34 RBIs, a mark that was second on the team. With the departure of Andrew Bechtold (transfer), the starting position at third base was up for grabs this fall, with the battle between graduate transfer Brandon Gum and sophomore A.J. Lee. Lee is the favorite to begin the season at the hot corner after an impressive fall. 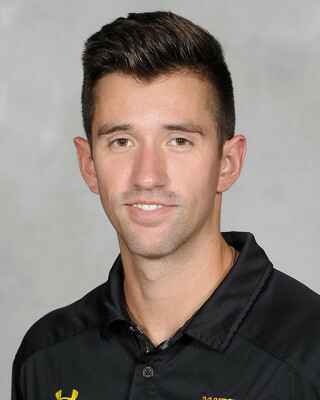 According to the coaching staff, Lee’s summer in the Alaskan League with the Mat-Su Mines, while not statistically eye-opening, helped Lee develop as both a player and a person. He’s consistently been regarded as having one of the best fall seasons of anyone on the team. Last spring, Lee struggled in limited time, hitting .179 in just 19 games (9 starts). Gum, a transfer from George Mason, suffered a torn rotator cuff last season that cut his season short and has limited him this offseason. The infielder hit .297 in his career at George Mason, including a career-high .338 in 2015. Gum has also seen action this fall at first base, given his limited throwing ability following his injury. This spring, Gum could become one of Szefc’s first options off the bench as a pinch-hitter, or emerge as a starter at the hot corner or first base should Lee or Biondic struggle.